Learn more about Angus Driving then visit my Contact Page to book a driving lesson. Angus Driving – Who am I? I have been a driving instructor now for six years and can honestly say I love my job. I have always had a passion for cars and was desperate to learn when I turned seventeen. Not really knowing what I wanted to do when I left school I headed to Napier university in Edinburgh and studied civil engineering. As the years of the course went by I knew that I did not really want to pursue that as a career. After leaving university I got a job in Edinburgh council where I was working in the pest control department, although it wasn’t my dream job at the time, I did really enjoy driving the various vehicles around Edinburgh and dealing with people with all sorts of backgrounds. I was also fortunate enough to be put through my LGV driving test by the council which was really fun and a great driving experience. I was in Edinburgh council for seven years around this time a lot of budget cuts were being made in Edinburgh council and I was transferred departments from pest control to the Edinburgh city mortuary. It was at this stage that I decided that I would like to try and find a career path that really interested me. Originally from Roslin which is just on the outskirts of Edinburgh driving was going to change my life. The Roslin bus service coming directly through Roslin was poor at the time, and to get onto the main bus route it was around a twenty minute walk from where I lived to get buses going between Penicuik and Edinburgh. The other tricky thing was that a lot of my interests growing up were not completely on bus routes. I was a very keen mountain biker and used to travel down to the Peebles area regularly to take part in mountain biking with friends, to do this I would rely heavily on my mum or dad being able to transport me around. This is probably the reason they were so supportive when I turned seventeen to try and get me on the road as soon as possible. 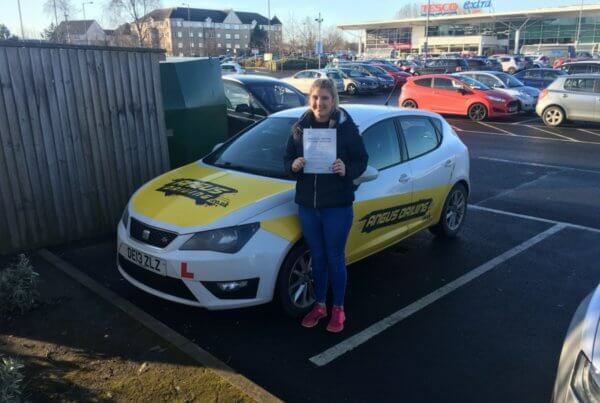 Living in Roslin driving lessons were on most people’s wish lists the minute they turned seventeen. You can read about my first driving lesson with a driving instructor and what I remember from it here. When I did get my driving licence I remember the feeling of have access to all these places and it was an incredible feeling of freedom. When am I ready to sit my driving test? 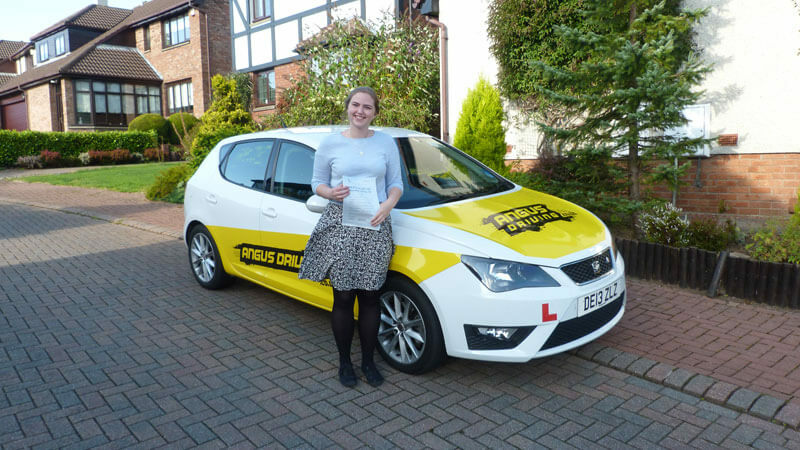 How many driving Lessons do I need? Driving is going a skill which is going to last you the rest of your life, it should be enjoyable and safe and you should feel confident with it. Learning to drive is a massive subject to cover with someone, as every time you drive the road setup and what other people in the area are doing is going to change. 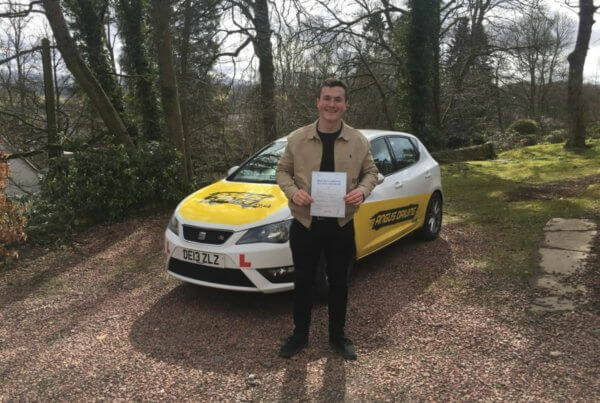 During driving lessons I would aim to go over common scenarios which might arise in certain areas, along with the situations which we will face together during driving lessons. I find that once someone has had everything explained to them and we have practiced a little then it is incredibly important for driving instruction level to drop to a minimum. 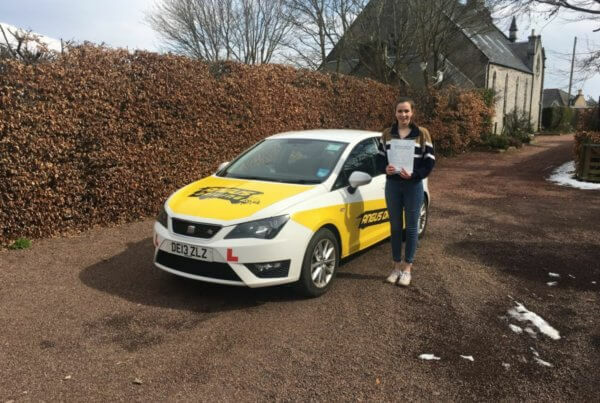 This really shows both of us the areas of driving that you are very comfortable with, and the the things that we need to continue to work on during driving lessons. Once you feel fairly good with everything it would then be time to put it all together and try a mock driving test. This gives you a true representation of what you are going to be like on the day of your driving test. By the end I want you very used to driving on your own, making your own decisions and getting into the mode of problem solving the situations which lie ahead. Once you are on that track you will develop rapidly and feel capable, confident and safe and will have no problem passing your driving test. 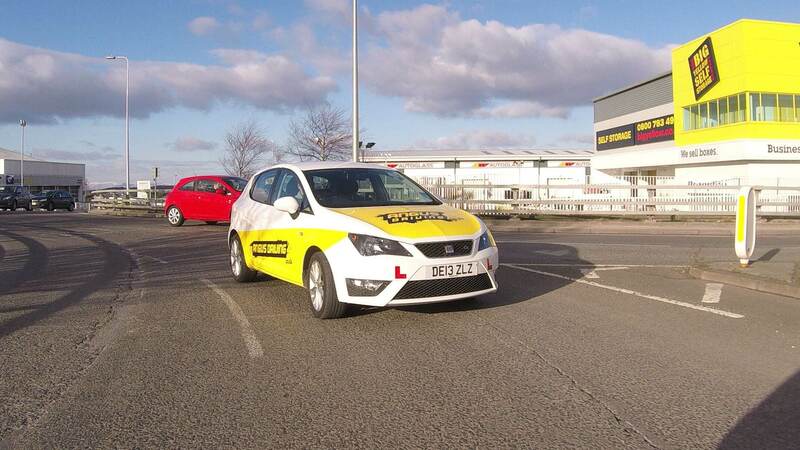 Are you better taking driving lessons in Edinburgh or Peebles? I think that learning to drive in Edinburgh prepares you for most driving situations. 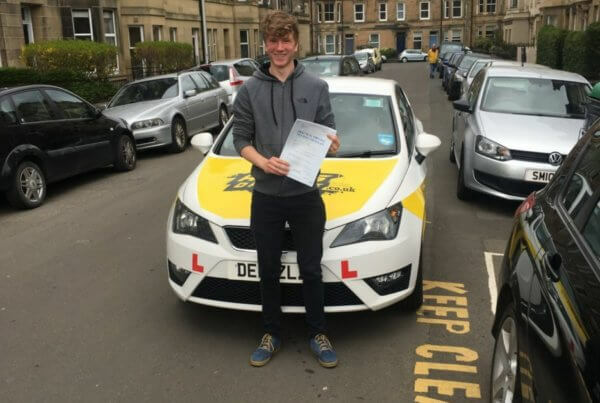 I also think that you learn faster driving in Edinburgh as normally there is more going on which keeps you constantly challenged and builds experience more quickly. 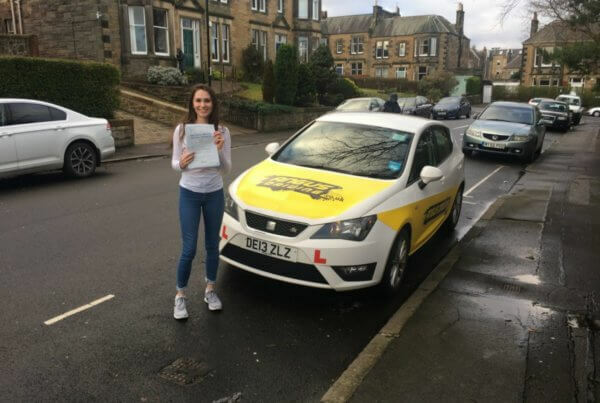 We would take full advantage of learning to drive on the Edinburgh bypass which you will find is very similar to a motorway, we have access to multiple lane roundabouts, spiral roundabouts and various types of traffic light junctions. Once you are feeling to grips with these things then you are ready to take on everything the United Kingdom has to throw at you. Of course Edinburgh isn’t accessible for everyone during driving lessons depending on where you live. If you were doing driving lessons in Penicuik you would be in between Edinburgh and Peebles that’s when I would recommend Edinburgh. Regardless of this, I will be sure to cover everything with you in your area and if we can fit in a trip to Edinburgh then I would encourage it as I think it would benefit most people massively. 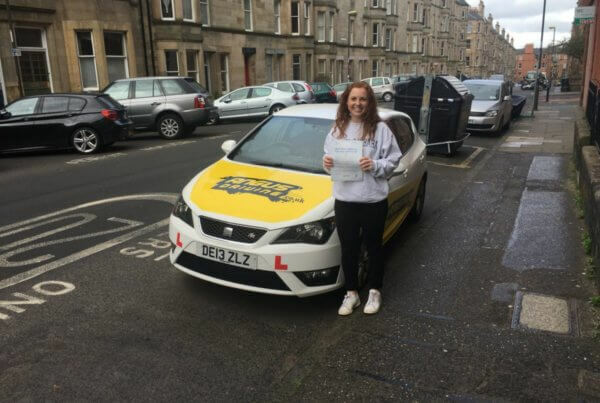 I’m sure once you pass your driving test Edinburgh will probably be one of the places you will be driving too at some point so feeling confident would be desirable. I get a real thrill out of teaching people to drive and seeing them progress and learn how to deal with situations on the road by themselves. I want to get people to the highest of standards of driving. This way I know that they will be safe and get the same enjoyment that I have got from driving for the rest of their life. Think about other skills you have in life, maybe you are good at a sport, or a talented musician, it takes time to gain all these new skills. Learning to drive is no exception. Yes it comes naturally to some people, and others find the whole multitasking difficult. Everyone gets there eventually though. I want you feeling that once you have passed your driving test you are excited about driving on your own. I have had countless people getting in touch over the years who have passed their driving test many years ago and have no confidence in themselves or their driving. When you speak to them about it, it seems like they have just been pushed through the driving test, but not really had things explained to them in full. It is a horrible situation to be left in, so don’t let it happen to you.